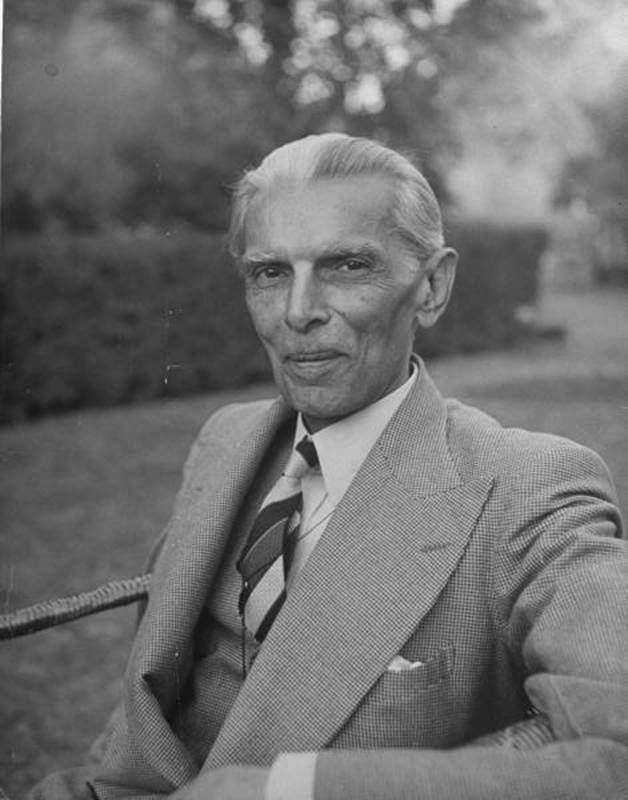 Muhammad Ali Jinnah, a 20th century politician and statesman, is generally regarded as the founder of Pakistan. 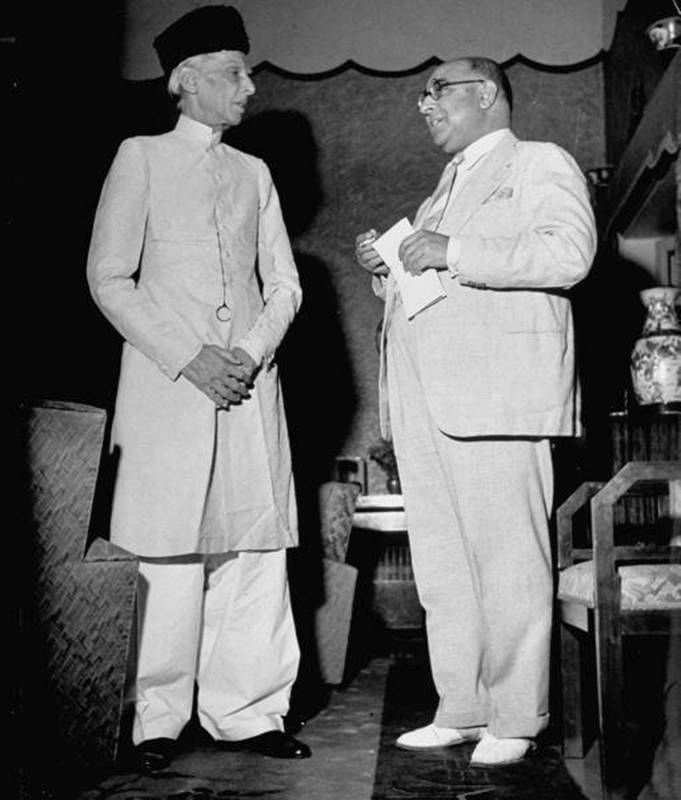 He served as leader of The Muslim League and Pakistan’s first Governor-General. 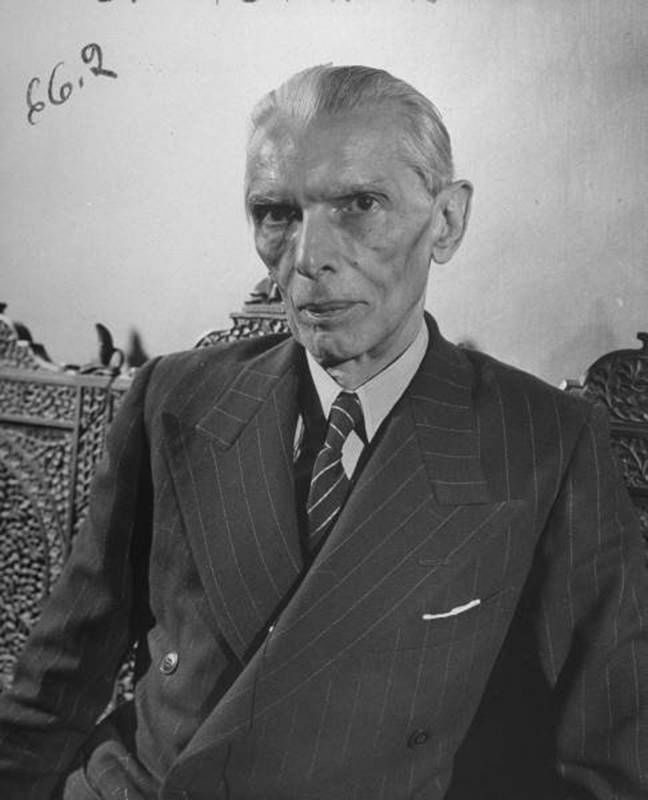 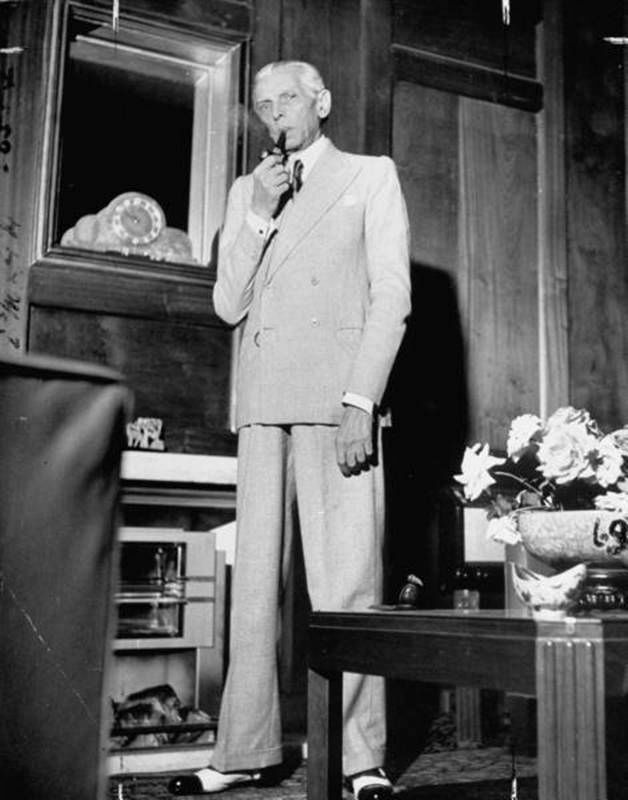 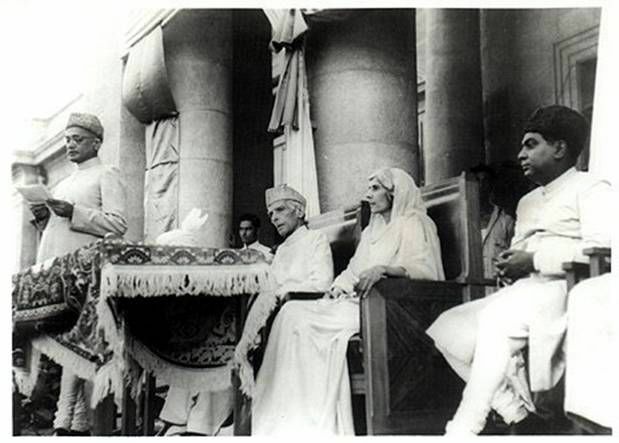 He is officially known in Pakistan as Quaid-e-Azam “Great Leader”) and Baba-e-Qaum (“Father of the Nation”). 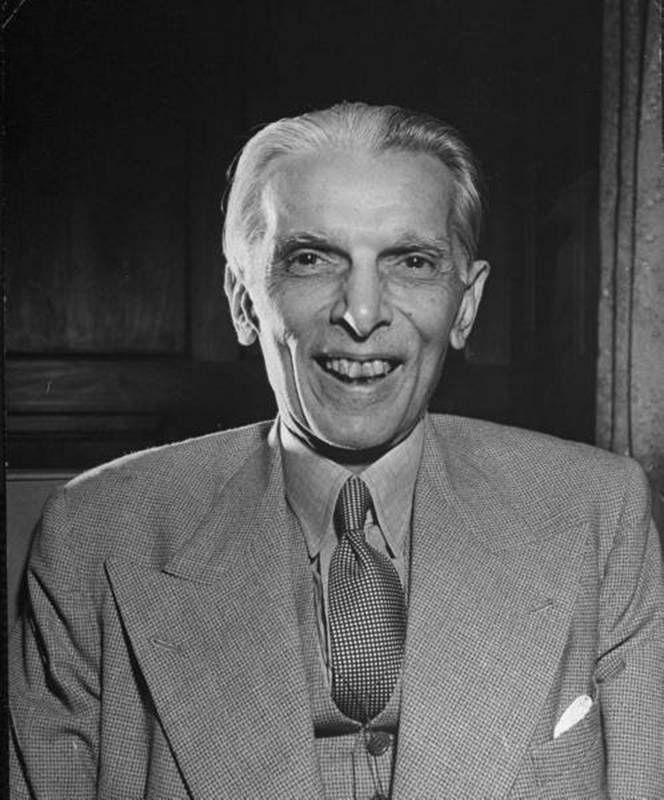 His birthday is a national holiday in Pakistan. 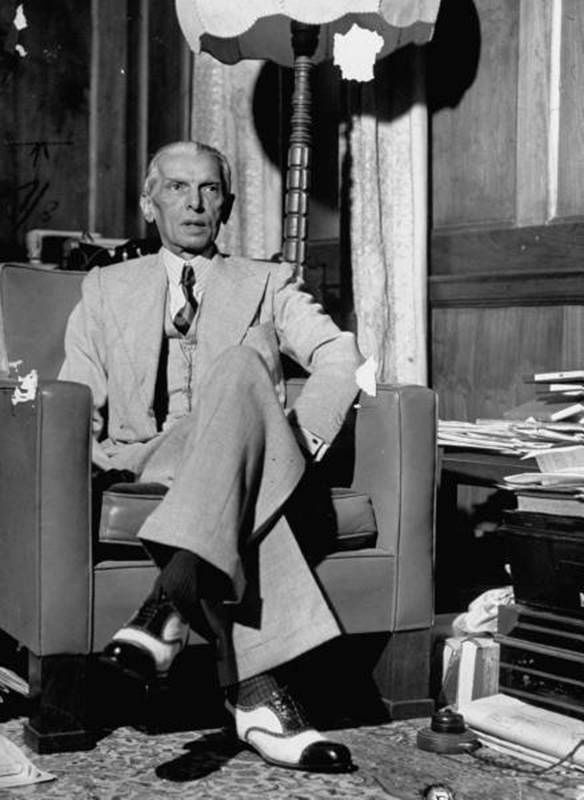 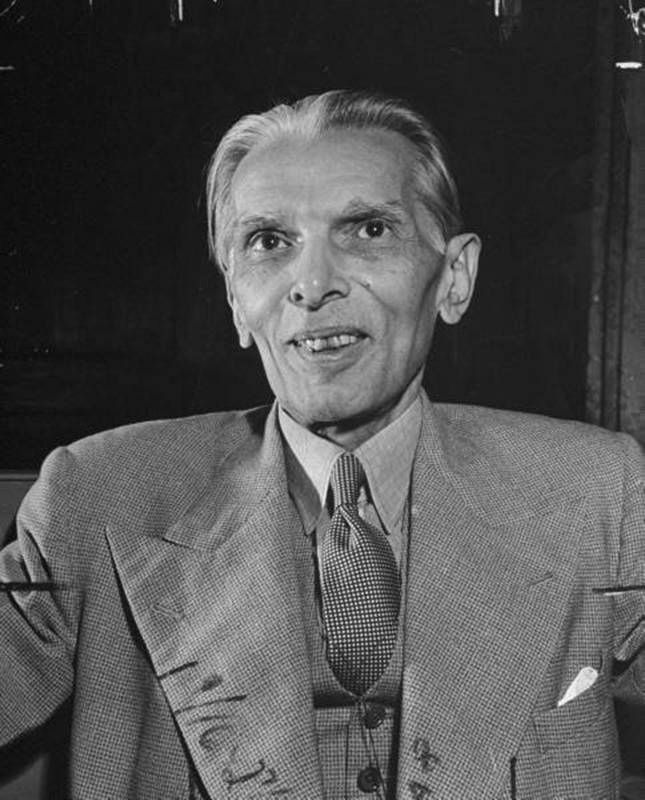 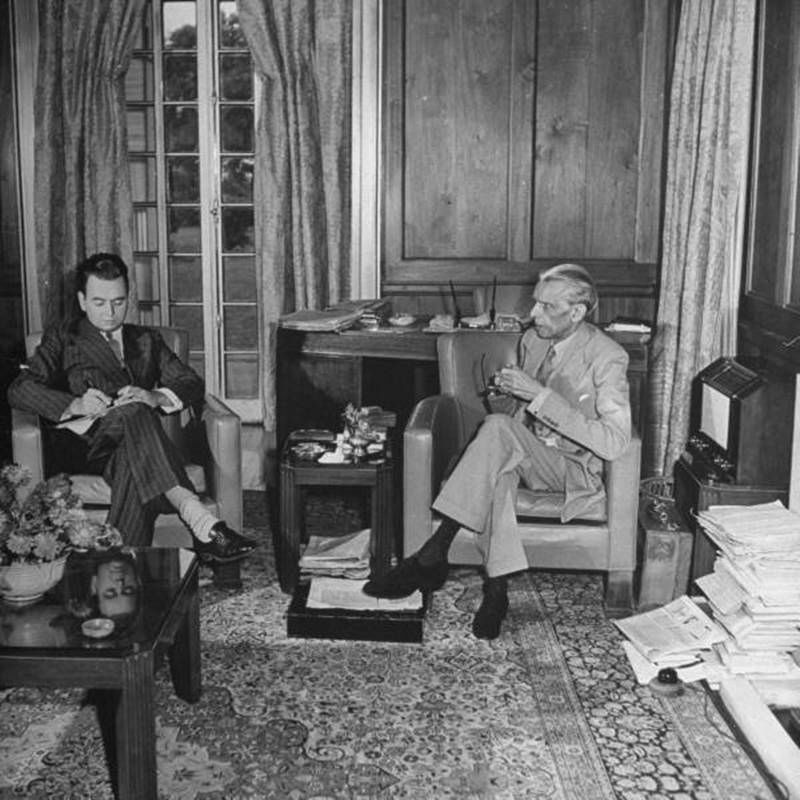 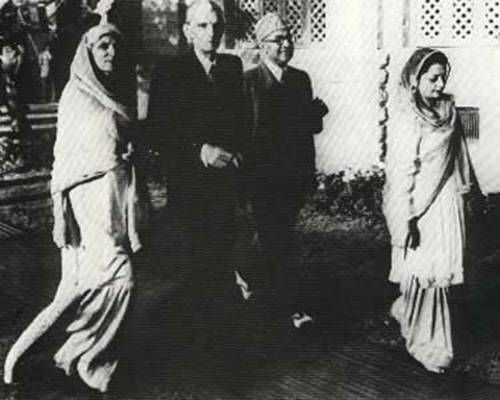 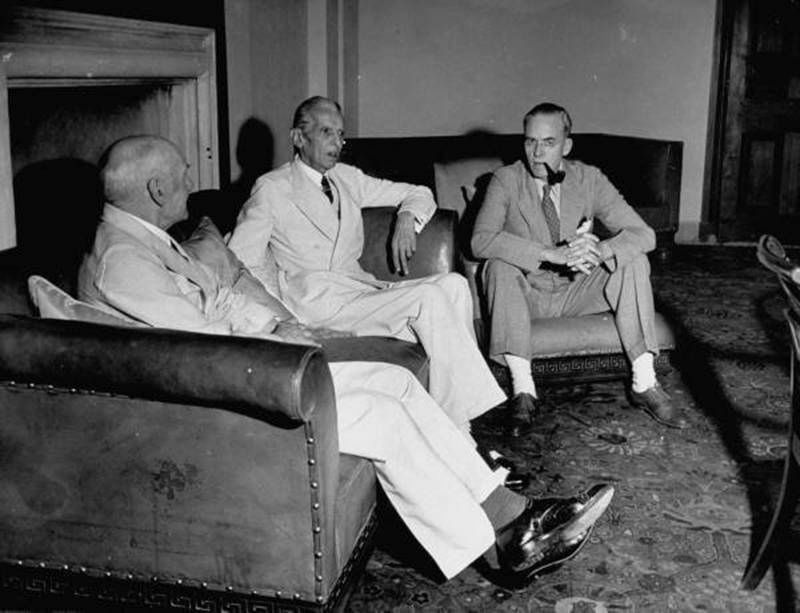 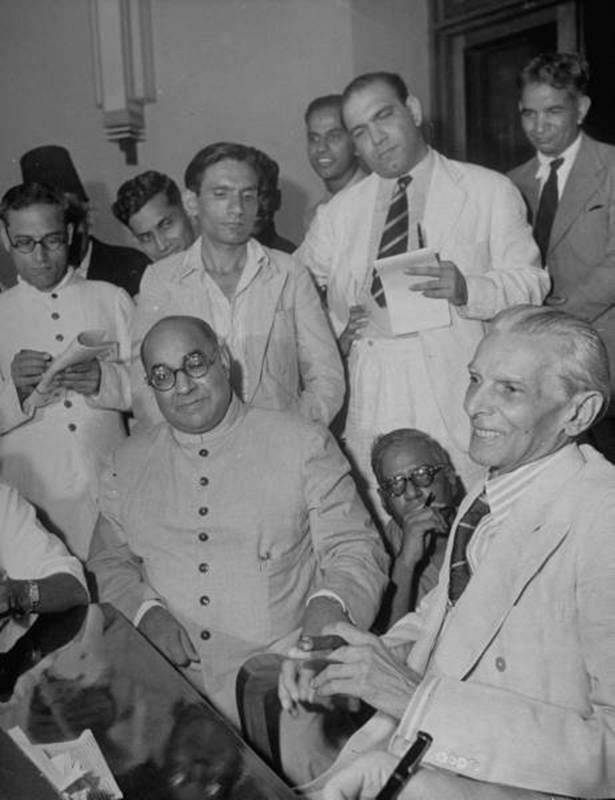 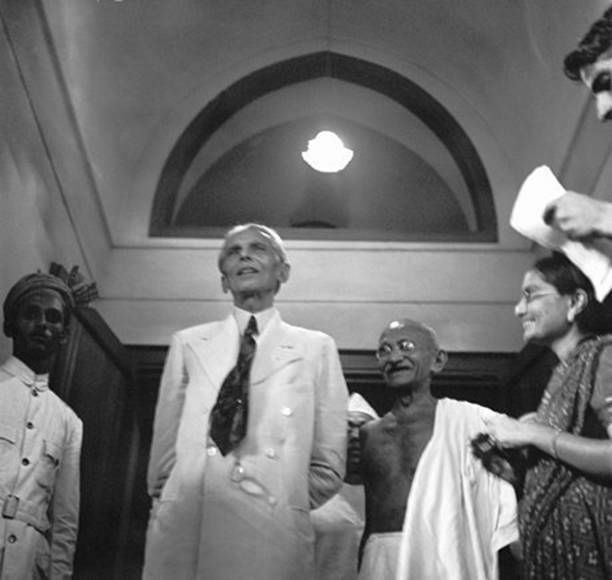 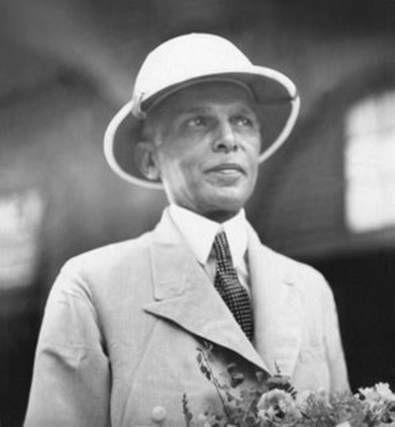 Jinnah rose to prominence in the Indian National Congress initially expounding ideas of Hindu-Muslim unity and helping shape the 1916 Lucknow Pact between the Muslim League and the Indian National Congress; he also became a key leader in the All India Home Rule League. 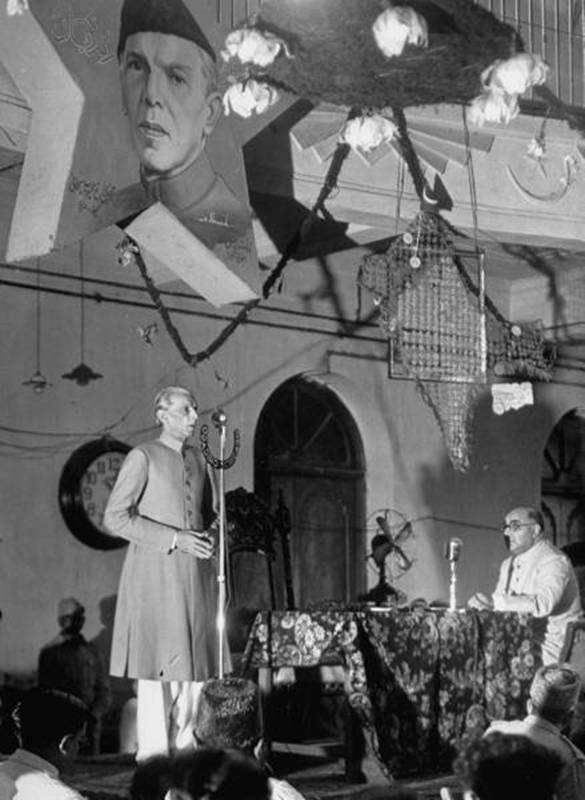 He proposed a fourteen-point constitutional reform plan to safeguard the political rights of Muslims in a self-governing India. 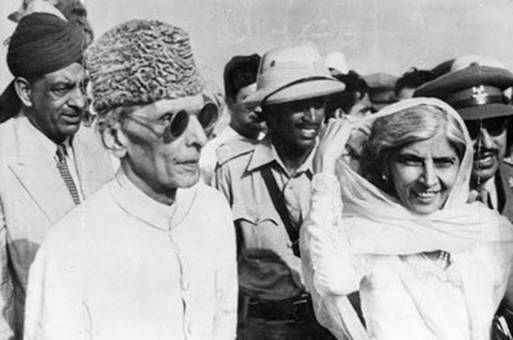 today [pakistan missing u never like before! 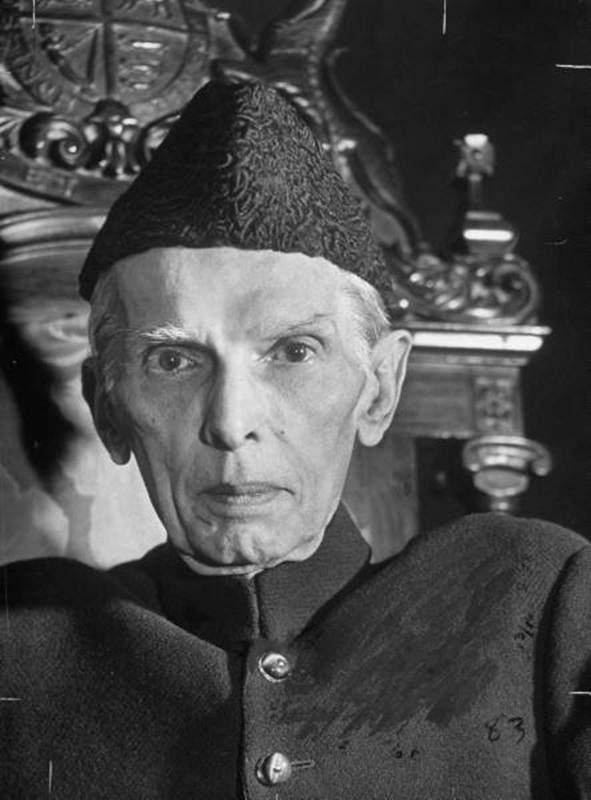 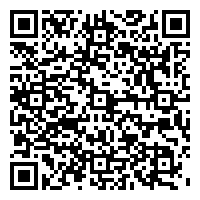 y you have erased the description of father of the nation?????????? 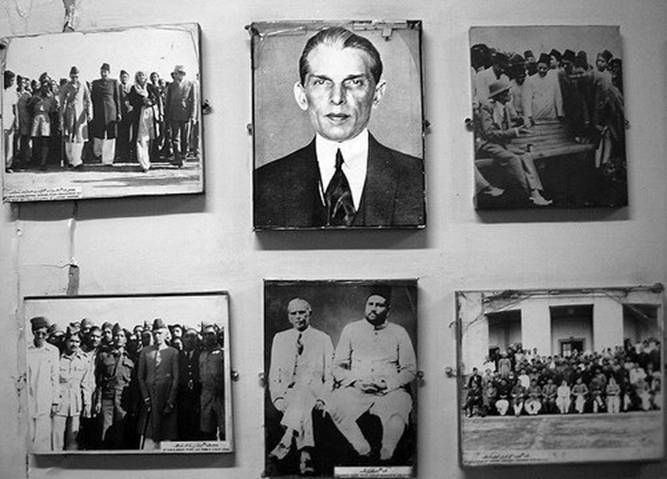 thanks for this lovely collection… we miss you our BELOVED QUAID..